Over the past four years, Jess Phillips has dived deep into the world of African penguins. 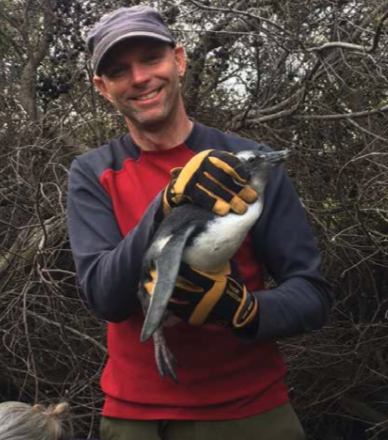 As area manager of the Zoo’s Penguin Coast exhibit, he leads the team that oversees the largest colony of African penguins in North America while also tending to white-breasted cormorants and pink-backed pelicans. “I’m a horse guy,” he says with a grin, but he knows full well that he is also now a bird guy. 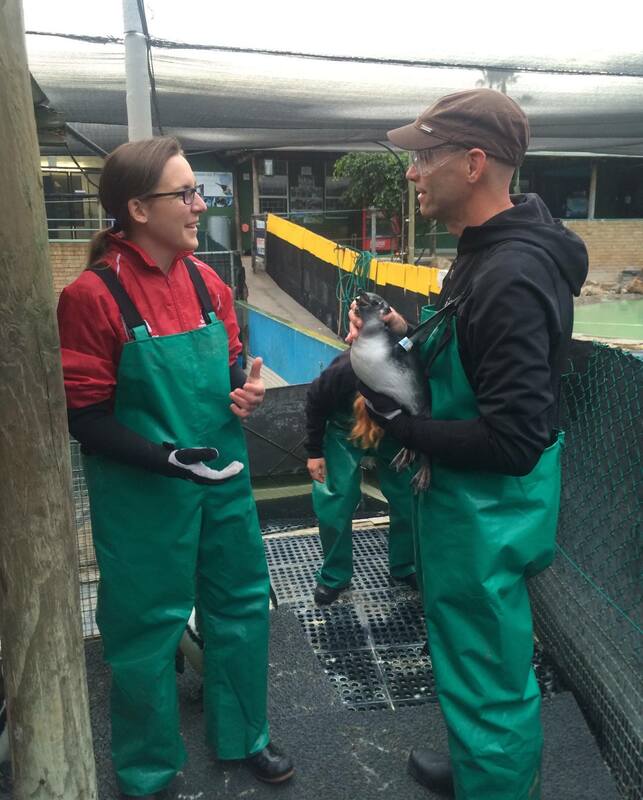 Area Manager, Jess Phillips collects feeding data on the zoo’s African penguins. 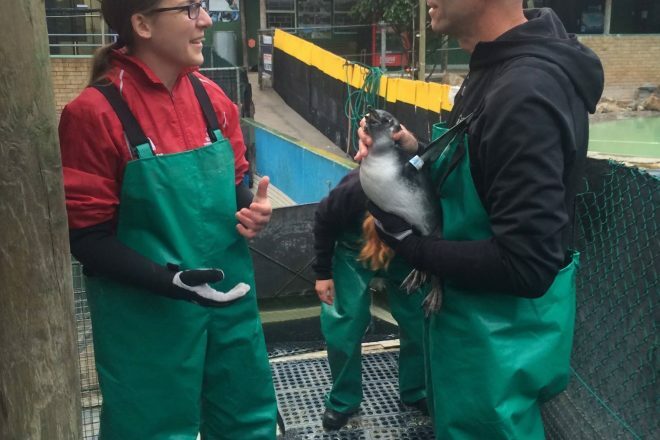 While on the job at the Zoo, Phillips has become expert at handling and caring for penguins and other seabirds. He is also familiar with each species’ biology and quest for survival in the wild. Nothing quite compares with going to the source, though, and Phillips had that opportunity last September. 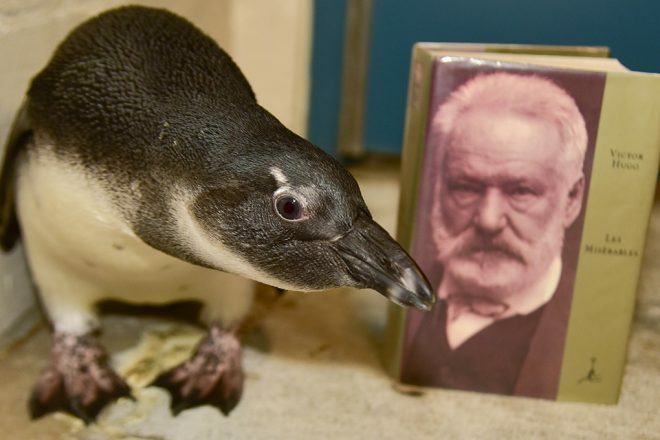 He travelled to South Africa for the first time to attend the Ninth International Penguin Conference. 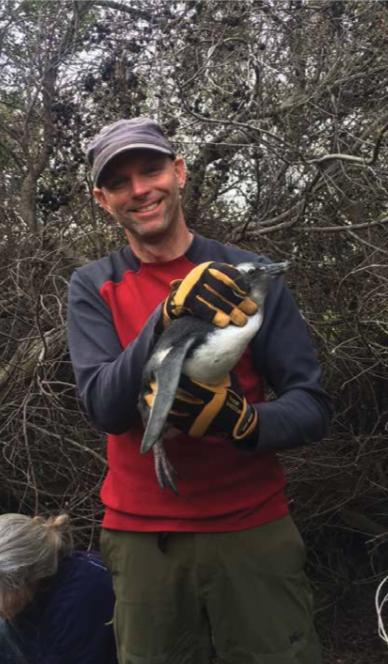 And so Phillips returned to Baltimore, contacted the Association of Zoos and Aquariums (AZA) SAFE program, and has since become coordinator of its African Penguin Disaster Responseproject. 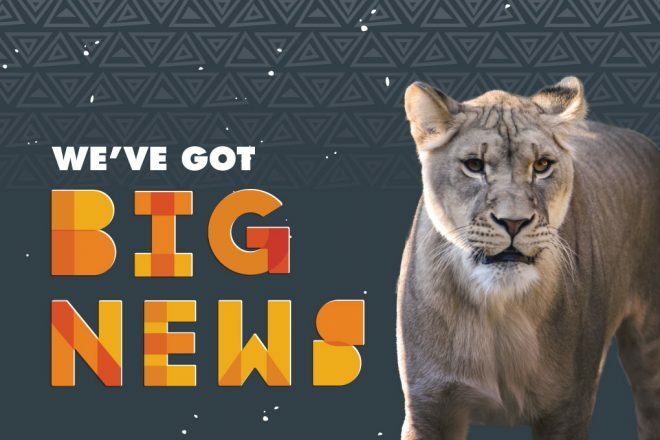 The AZA SAFE initiative – Saving Animals From Extinction – was launched in 2013 to leverage expertise and resources within the AZA community in support of already-existing in situ conservation programs. SAFE adopts a “one plan” approach. For each of its 10 signature species, it surveys all contributors, identifies and prioritizes conservation needs, and developsthree-year conservation action plans (CAPs) with clear-cut goals and projects. The idea is not to go to the source and tell people who have devoted their lives to saving a particular species what needs to be done. The idea is to ask them what needs to be done and then help bring resources and expertise to bear. 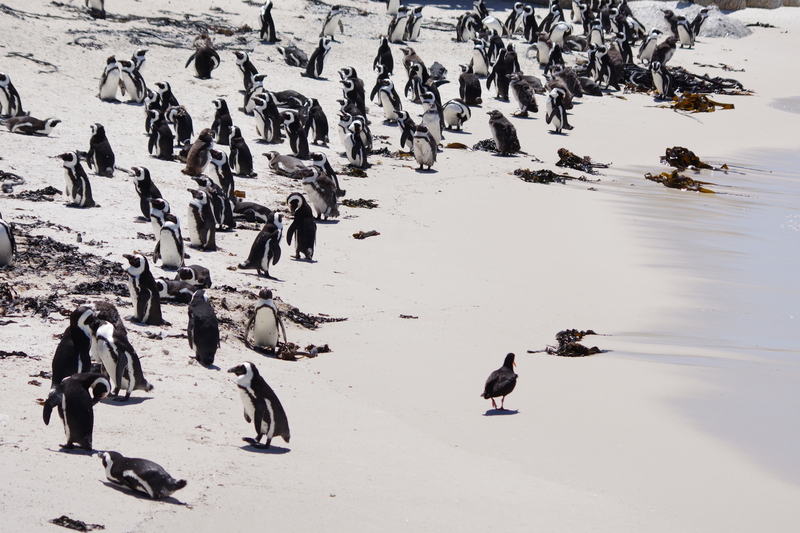 African penguins are one of SAFE’s signature species because numbers don’t lie; these birds are in trouble. 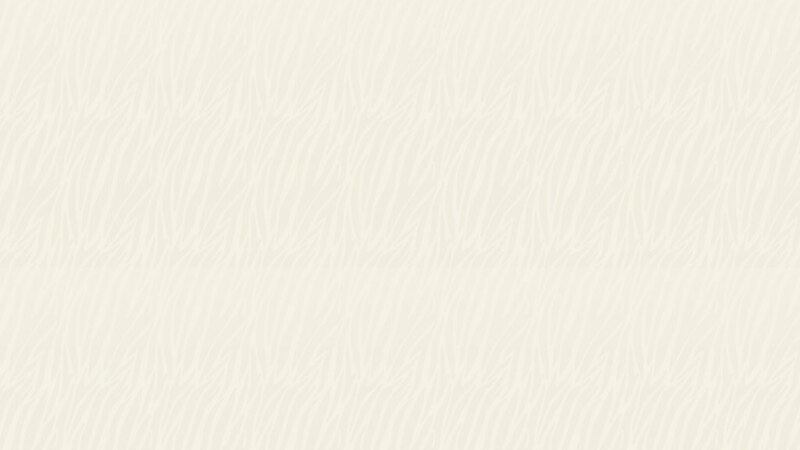 In the 1920s, their population in the wild was estimated at 1 million breeding pairs. (Breeding pairs are the gauge because those are the birds that will perpetuate the species.) Since then, this number has declined precipitously: 147,000 pairs in 1957, 75,000 pairs in 1978, 63,000 pairs in 2001, and 25,000 pairs in 2009. The present population is only 2.9% of what it was 80 years ago. 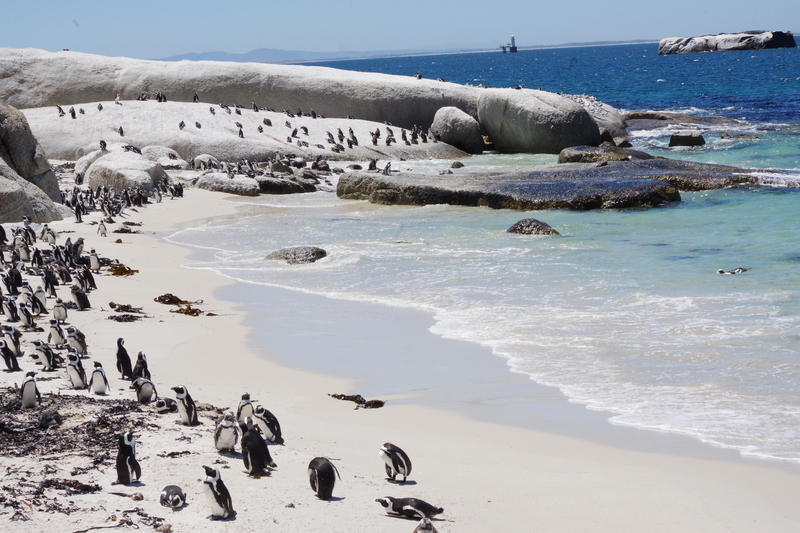 In late 2014, SAFE worked with its partners in South Africa to develop a conservation action plan for African penguins. 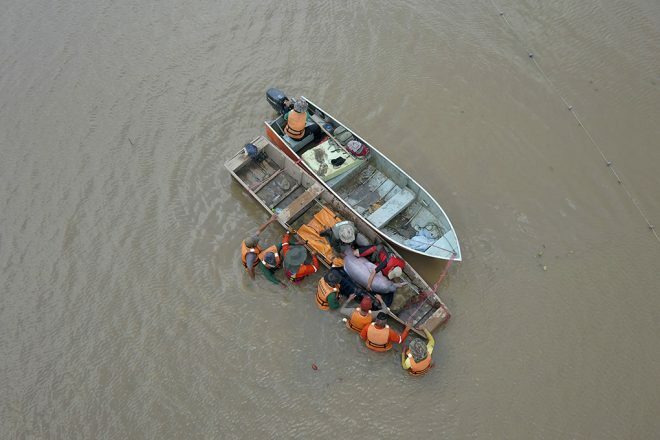 Eight projects were advanced, including Disaster Response and Marine Movement. 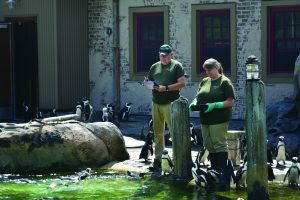 Phillips heads up Disaster Response; Mike McClure, the Zoo’s general curator, coordinates Marine Movement; and Zoo staff is involved in several of the other projects as well. 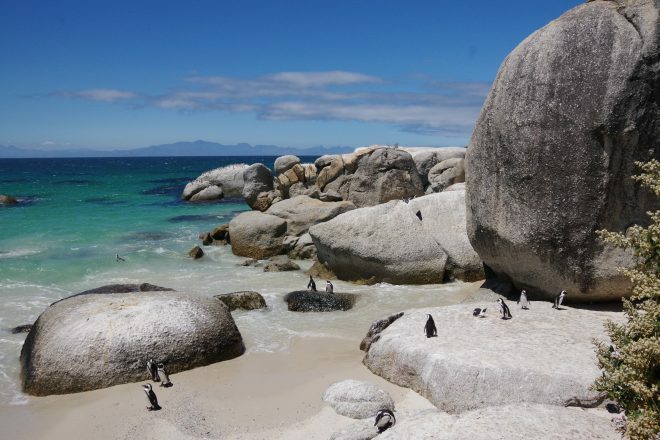 When in South Africa, Phillips heard about a recent oil spill near Port Elizabeth, east of Capetown. Rescuers arrived on the scene and went straight to the local supermarket to clear the shelves of Dawn dish detergent, which they use to clean oiled birds. This was the correct thing to do, but not the optimal thing to have to do. Those working in the field recognize this and, when asked, suggested that support from SAFE focus on two main areas: training volunteers and providing each colony site with the necessary supplies and equipment to respond immediately to rescue, triage, and treatment of distressed birds. Each colony now has its own disaster relief plan in place. Phillips will return to South Africa this summer to continue working with in situ partners to finalize a list of supplies and equipment. Next come fundraising, purchase, and distribution to each location. The training piece will occuron site in South Africa and at AZA institutions able to send volunteers to South Africa in the event of an emergency. So What Does it Take to Save a Species? There is no easy answer to that question or easy formula for success, but as these two projects demonstrate, it is important to coordinate efforts and bring all resources and expertise to bear. 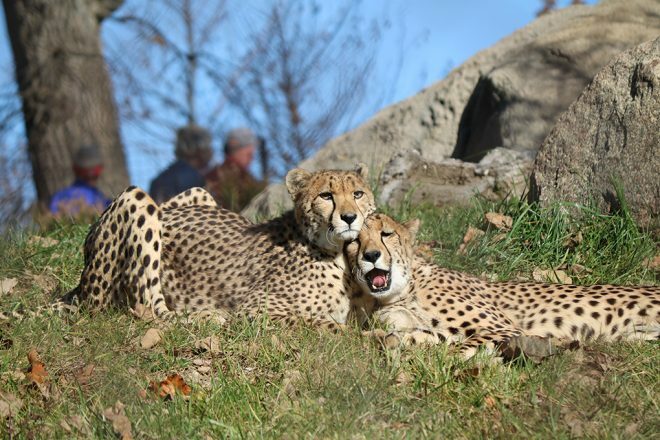 This is the goal of AZA SAFE, and The Maryland Zoo is primed to help. 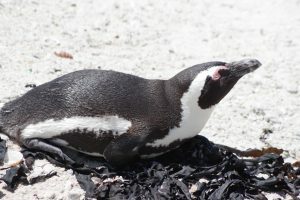 “SAFE provided an excellent opportunity for our involvement,” says McClure, “because it perfectly leverages our expertise with African penguins.” That expertise has been decades in the making and encompasses animal care, public education, contributions to scientific knowledge of the species, and ongoing partnerships in the field. Now more than ever, the Zoo is prepared toimpact the future of African penguins in the wild.